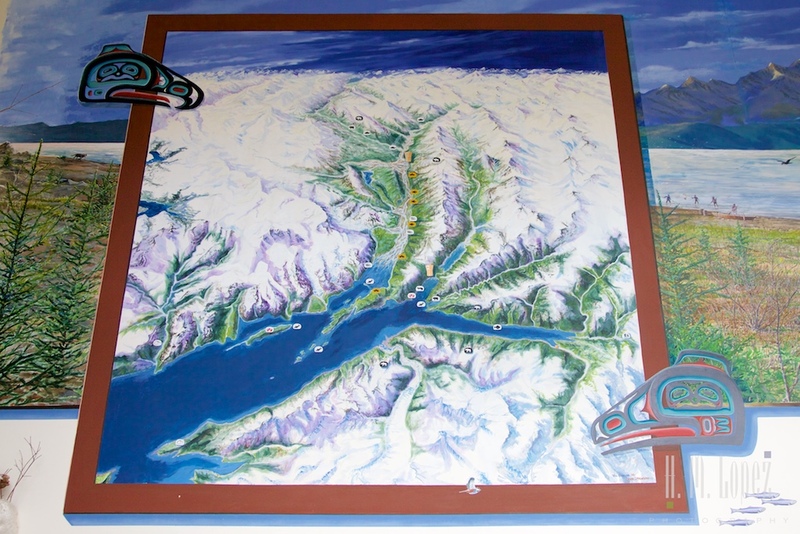 As they thrived, they expanded their empire from interior Alaska and Canada all the way to California by land and sea. 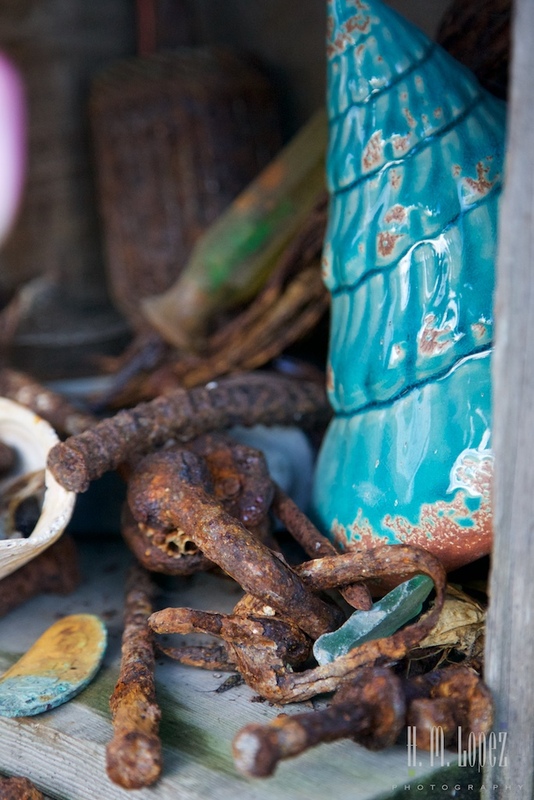 Many of their traditions continue to be practiced today, and some of their beautiful art decorates the town. 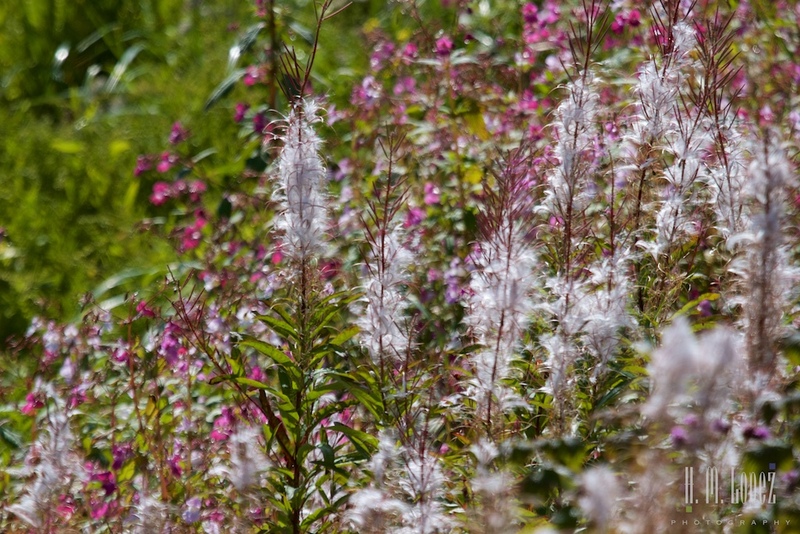 We set out to discover some of its current riches. Our first stop was dinner. 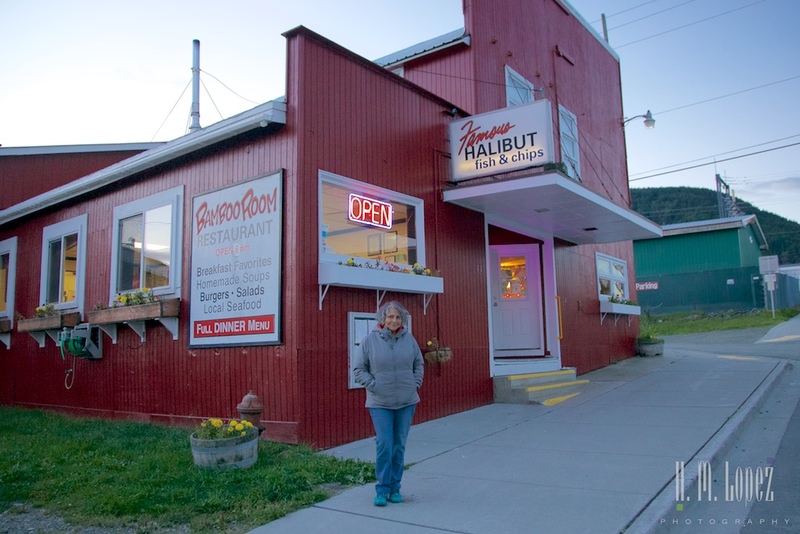 I wanted fish and chips so we returned to the Bamboo Room, the same restaurant we ate in on that last trip. 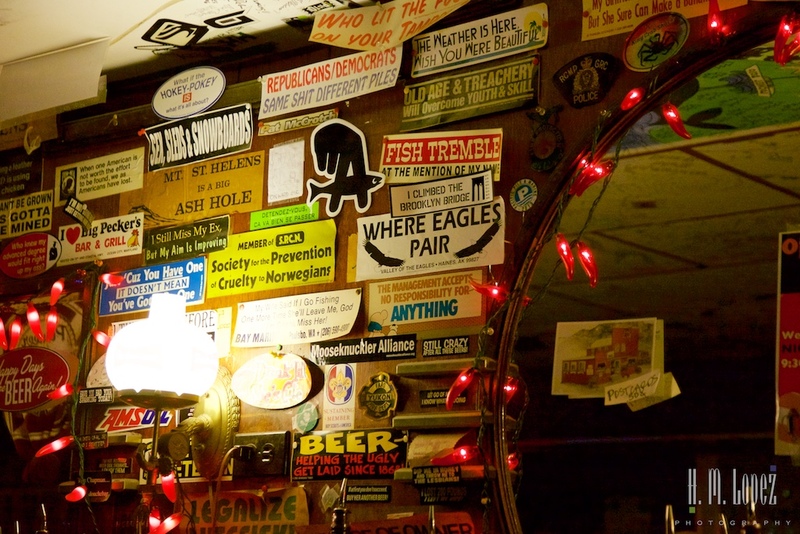 The place is very funky and owned by the same family for over 40 years. 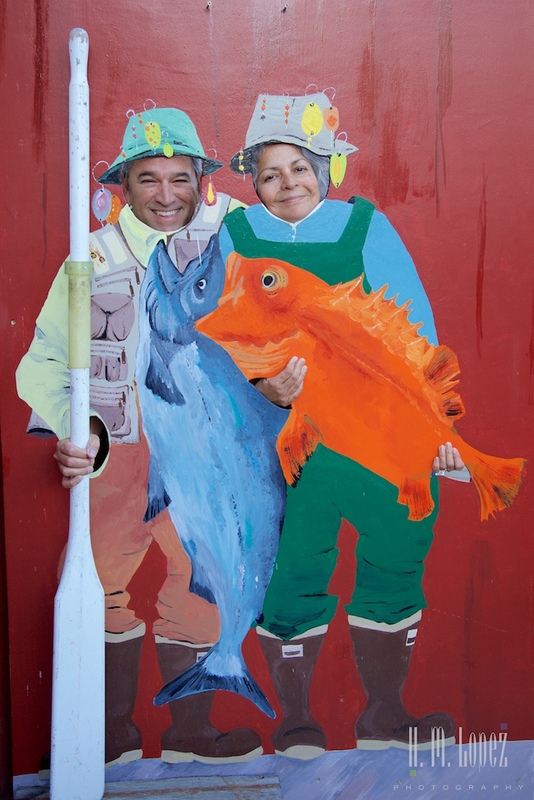 And the fish and chips were still fabulous. 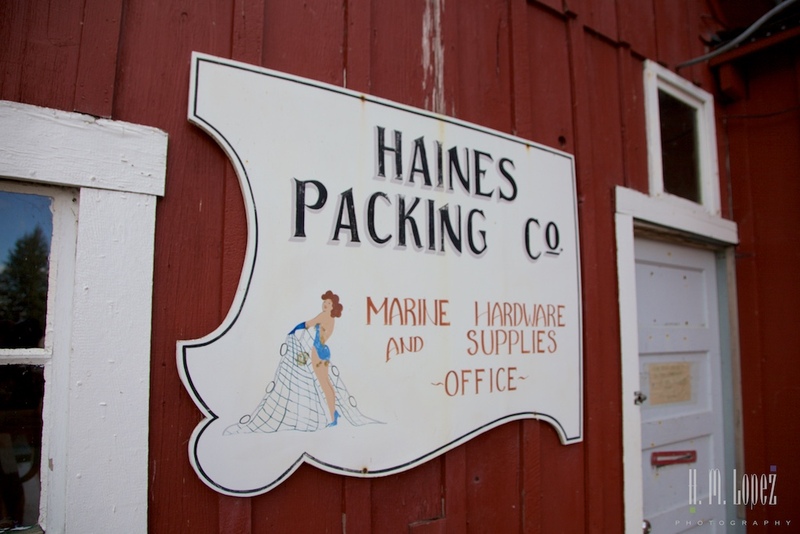 Next, we visited the Haines Packing Cannery. 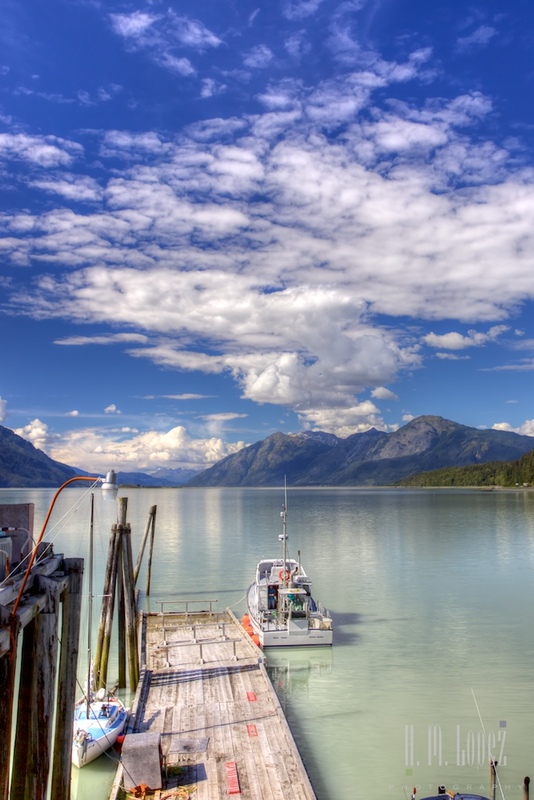 All five species of salmon (king, sockeye, chum, pink, and coho) migrate to Haines. There were several canneries there in the past, and this one was operational until the 2000s. 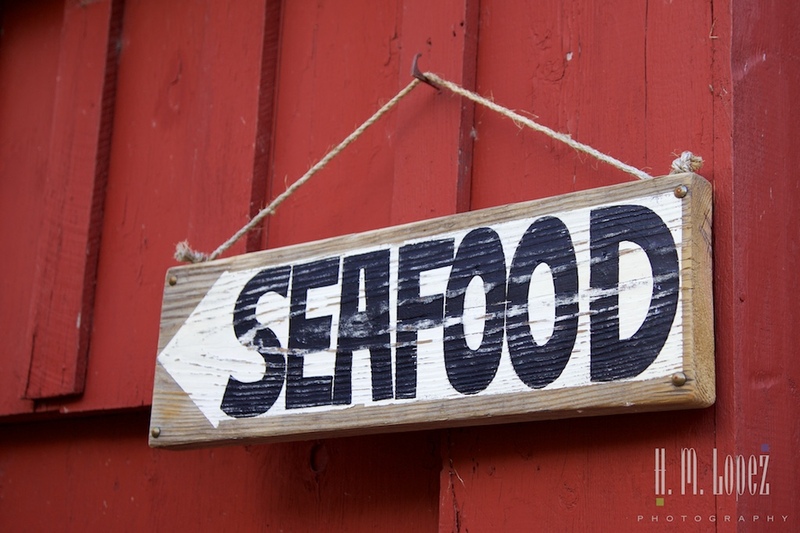 The cannery still processes fish, but they are now canned elsewhere. You can watch the process through windows, although I find it a little invasive to watch people work. 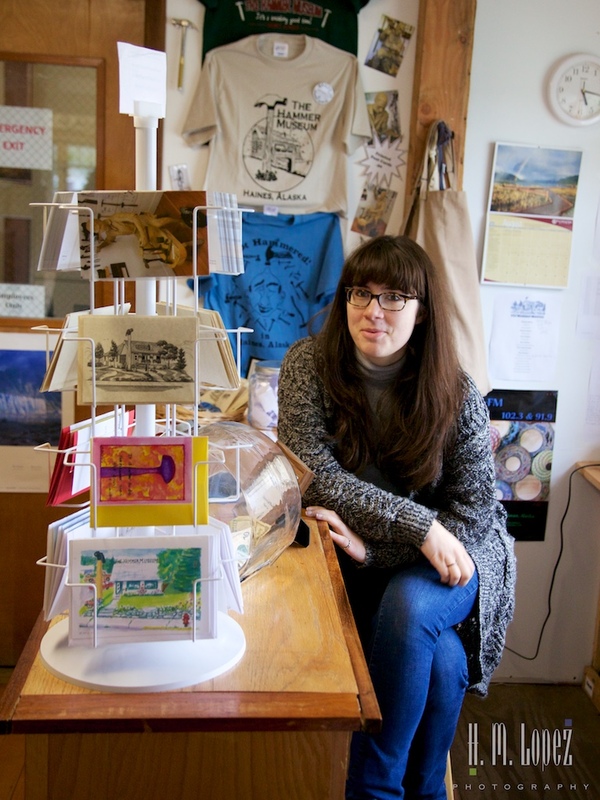 But tucked in these old buildings is an adorable little place, the Some Things Fishy gift shop. 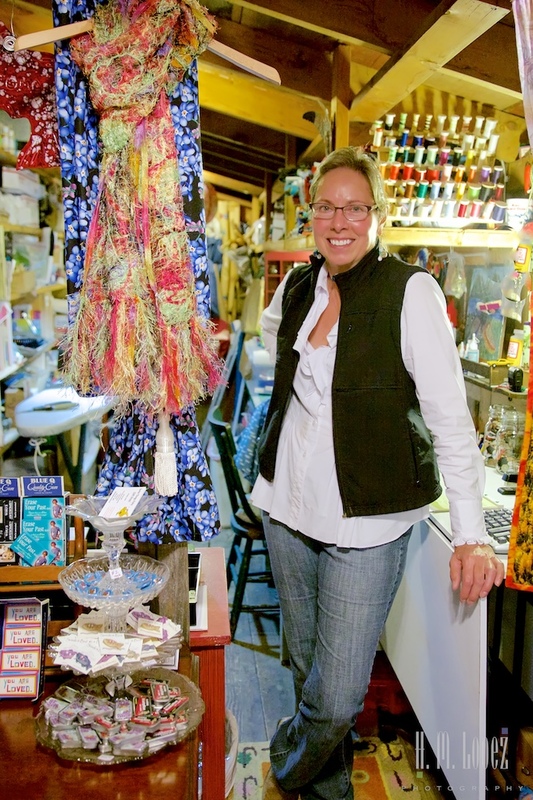 Jill, the owner and her mother sell their handmade knitted and crocheted items, as well as other quilted, sewn, felted items and much more. We just loved this shop and had a fun conversation with Jill who later took our picture by her three dimensional cutout outside. 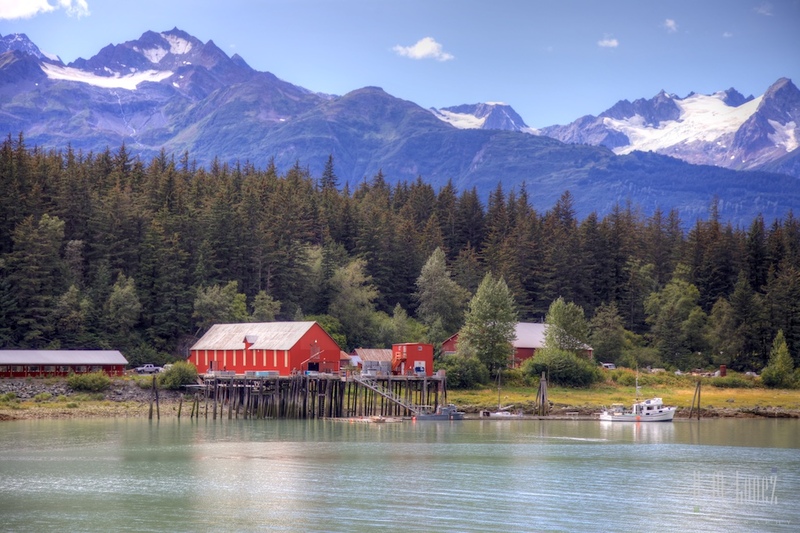 Our next stop, Fort William H. Seward, was Alaska’s first permanent army post, built to establish a military presence in this lawless northern territory. 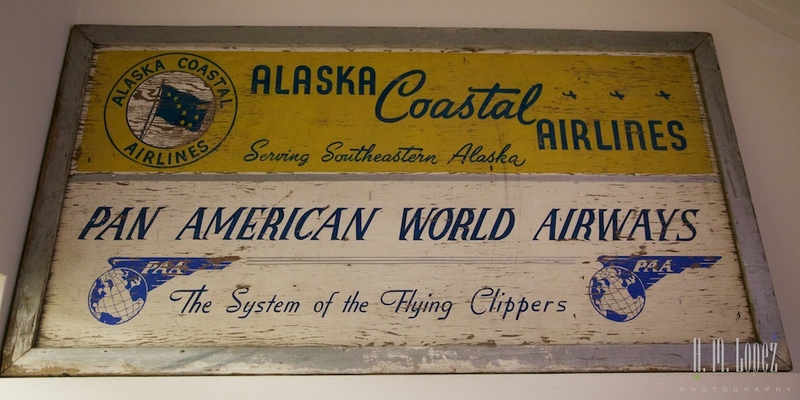 It then served as a training base for Alaska recruits during World Wars I and II and a rest camp for those who served in the North Pacific Theater in World War II. 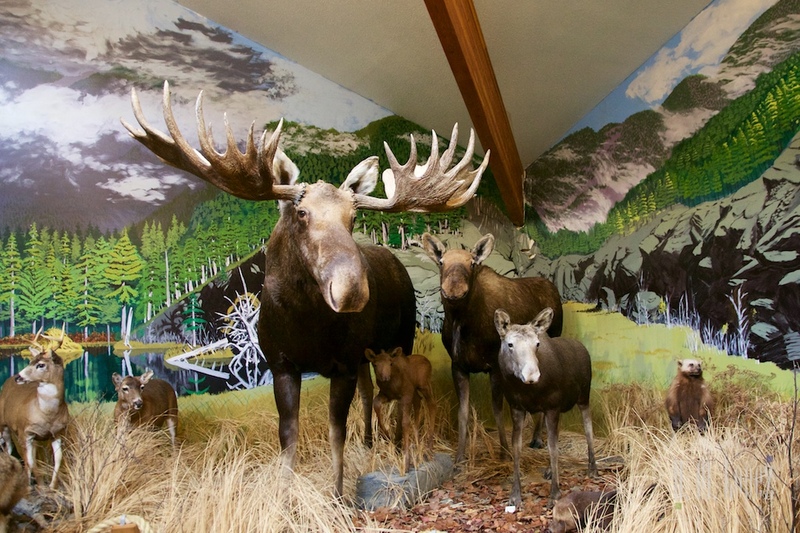 After the fort was decommissioned in 1946, five World War II veterans and their families bought the surplus buildings and land, sight unseen. 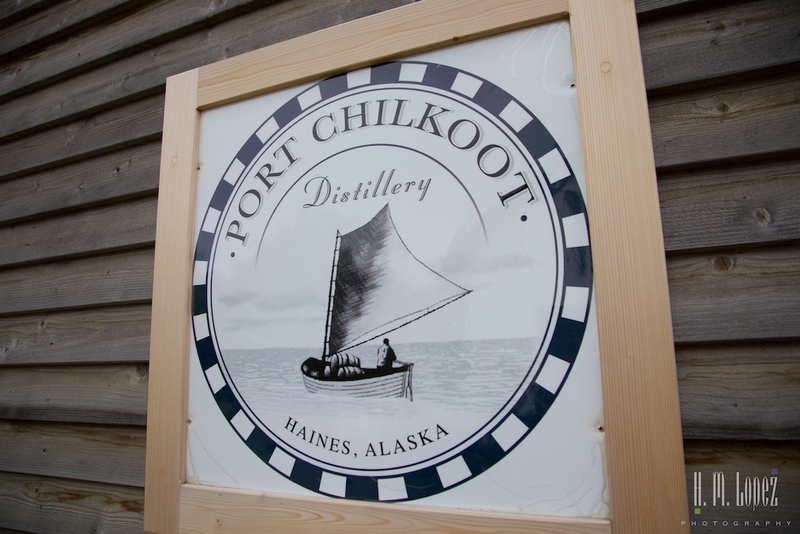 They named it Port Chilkoot and set out to establish a cooperative of small businesses. 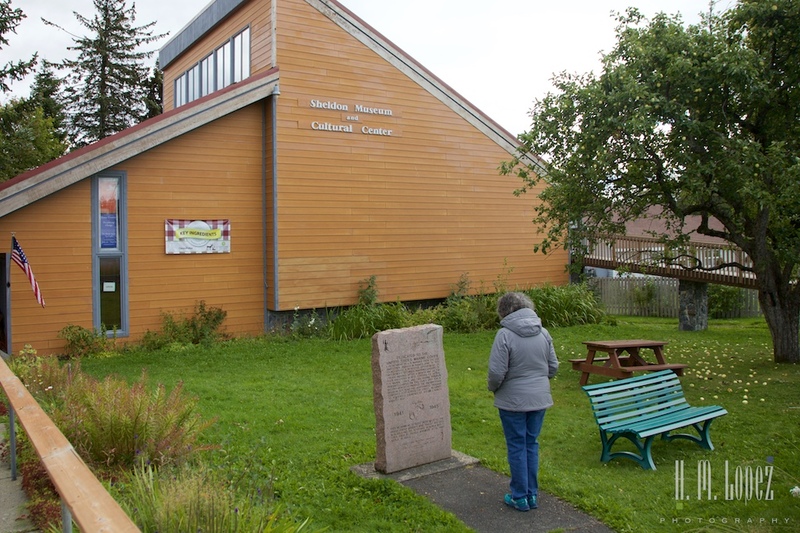 The cooperative did not come to fruition but several of the families established themselves in Haines, and businesses were started in some of the buildings. 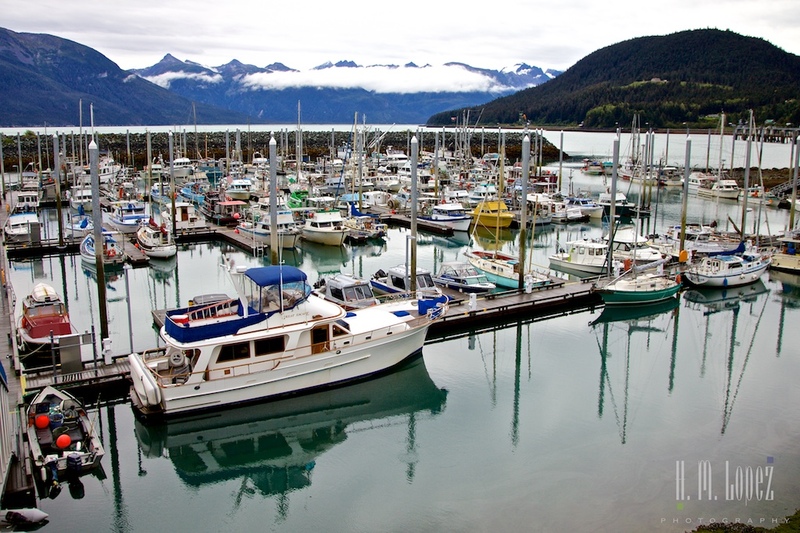 Port Chilkoot was renamed Fort William H. Seward in 1970, when it became part of the city of Haines and was also designated a national historic site. 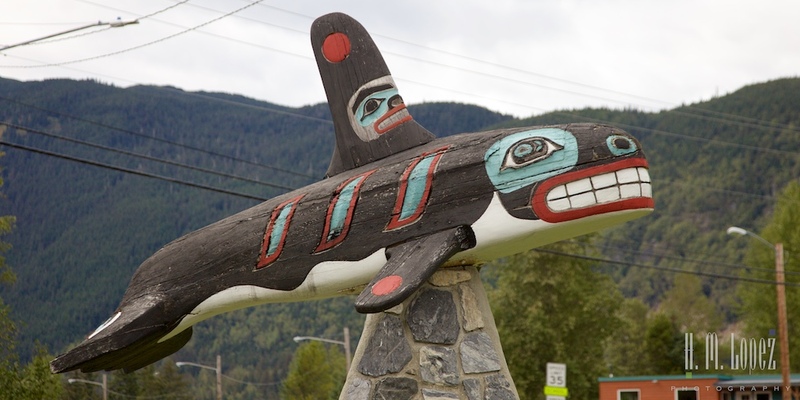 The structures are now private homes as well as businesses including a restaurant, a hotel, a theatre, an art gallery, a distillery and the Alaska Indian Arts Inc. 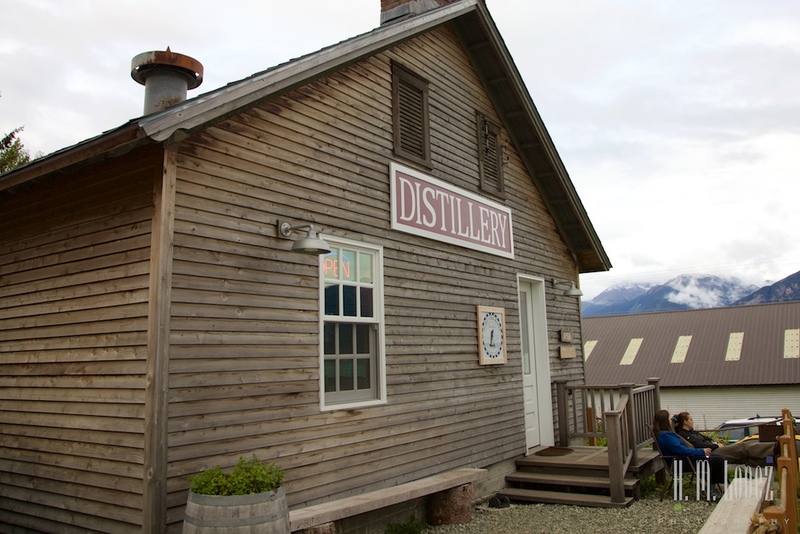 The Chilkoot Distillery is open to the public in the afternoons and serves a limited menu of drinks that feature their vodka, gin and bourbon. 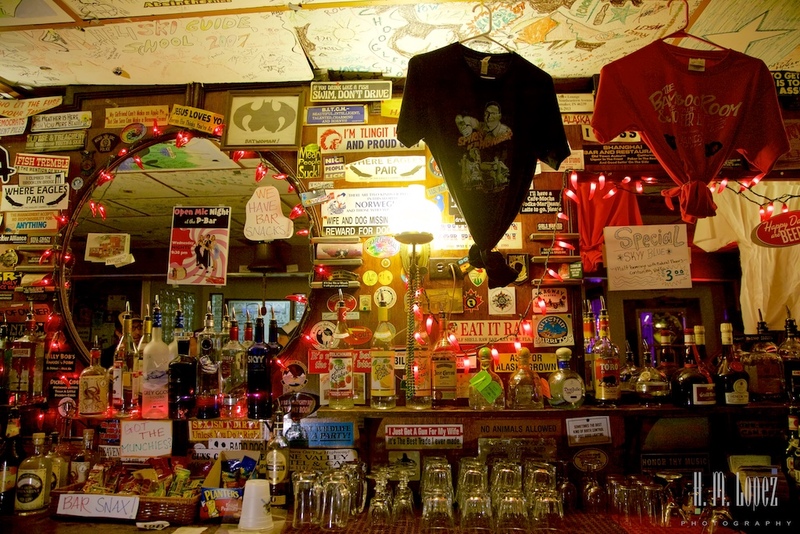 We tried a couple of their simple drinks, and found it to be a very cozy gathering place for the community. 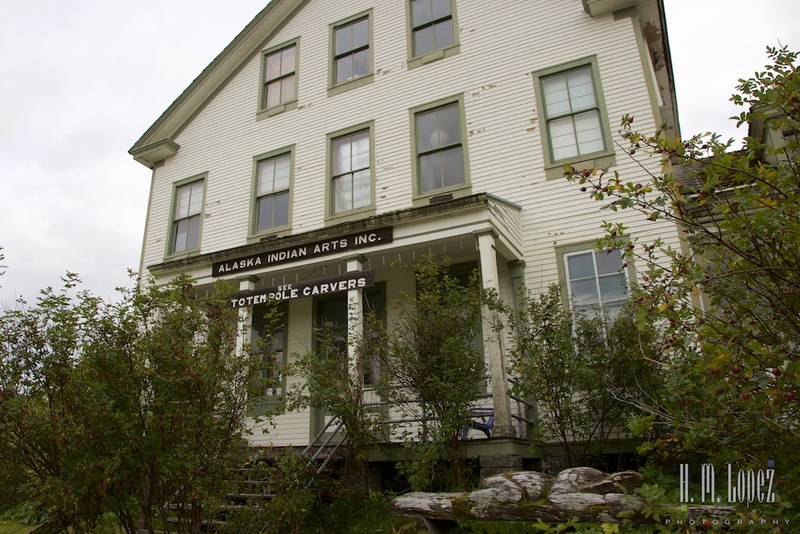 Alaska Indian Arts Inc. is a nonprofit located in what used to be the Fort Hospital. 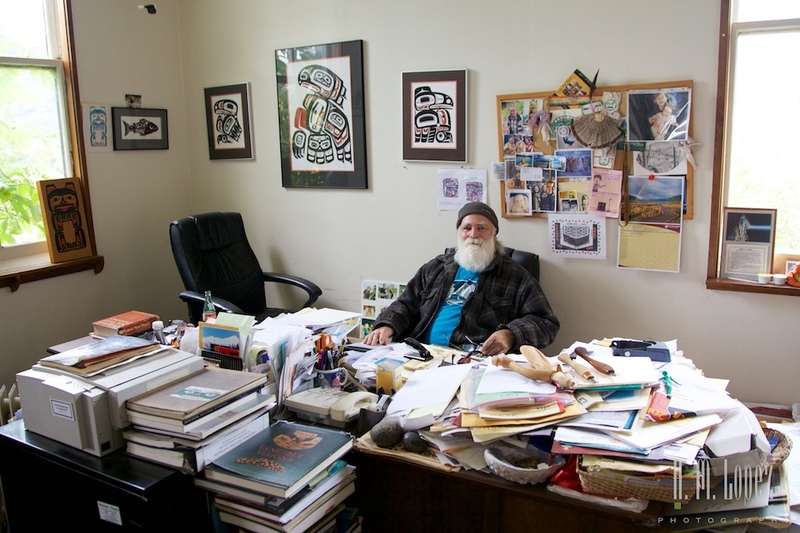 It is dedicated to the revival of Tlingit Native art. 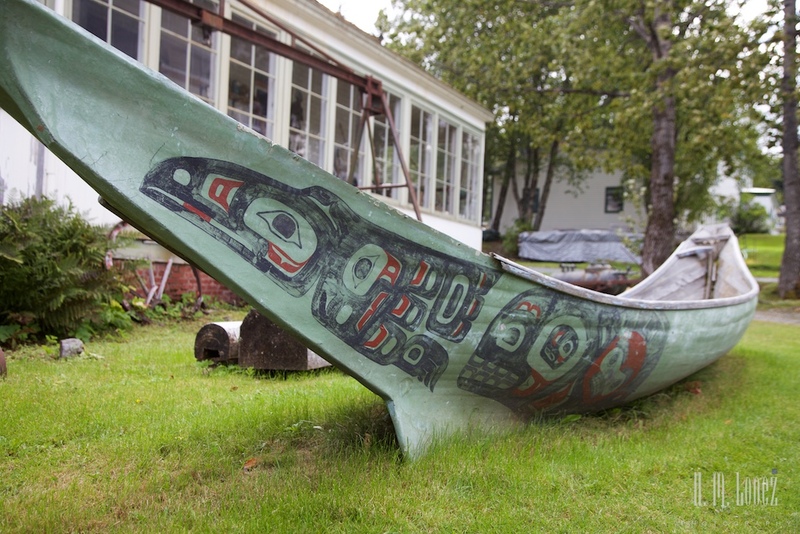 When we visited they were in the process of restoring a couple of totem poles, art on a giant scale. There we met Lee, a descendant of one of the original five families that bought the old fort. 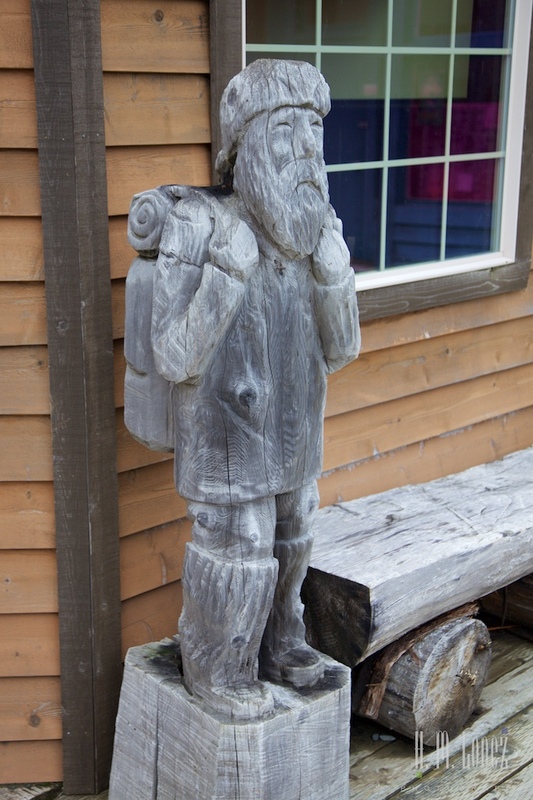 He was full of entertaining stories and inside information about the area. 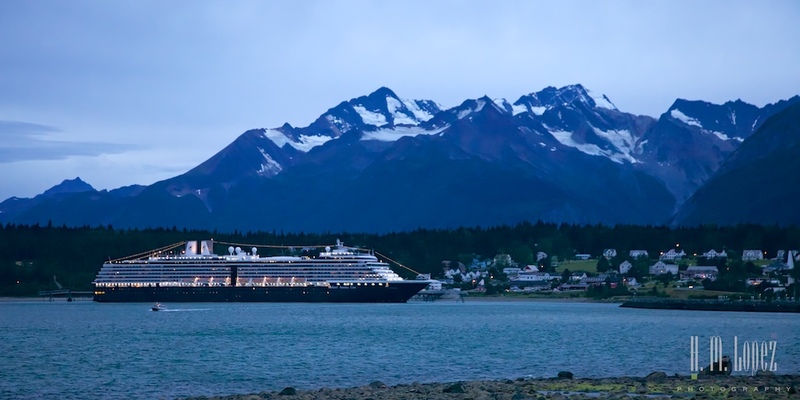 Our campground was next to the small boat harbor, and one day a week a Holland America cruise ship docks in town. 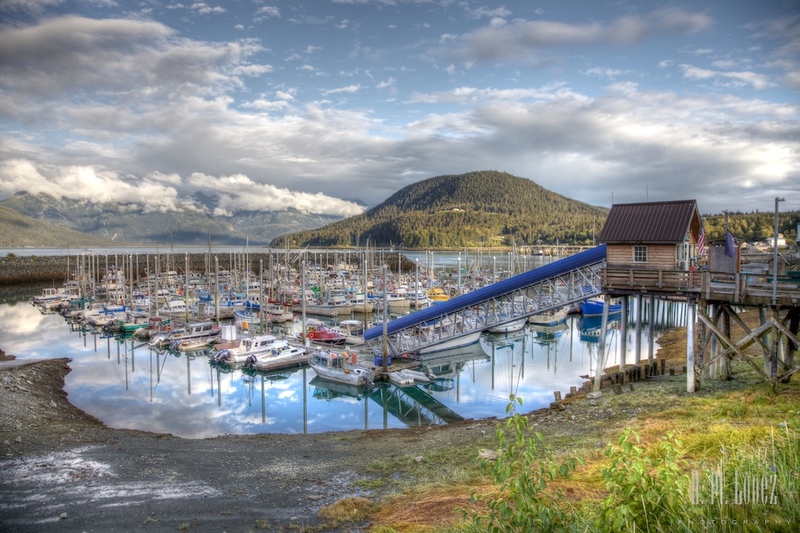 This is another distinction from some of the other towns in Southeast Alaska, where multiple cruise ships may dock on multiple days. 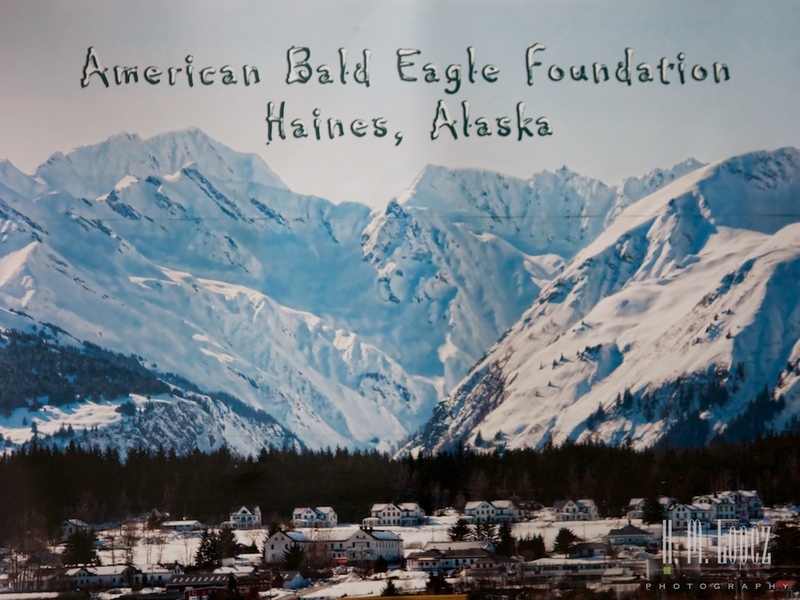 Haines offers special discount tickets to three of their museums at the end of August: the American Bald Eagle Foundation, the Hammer Museum and the Sheldon Museum. And we intended to visit all three. 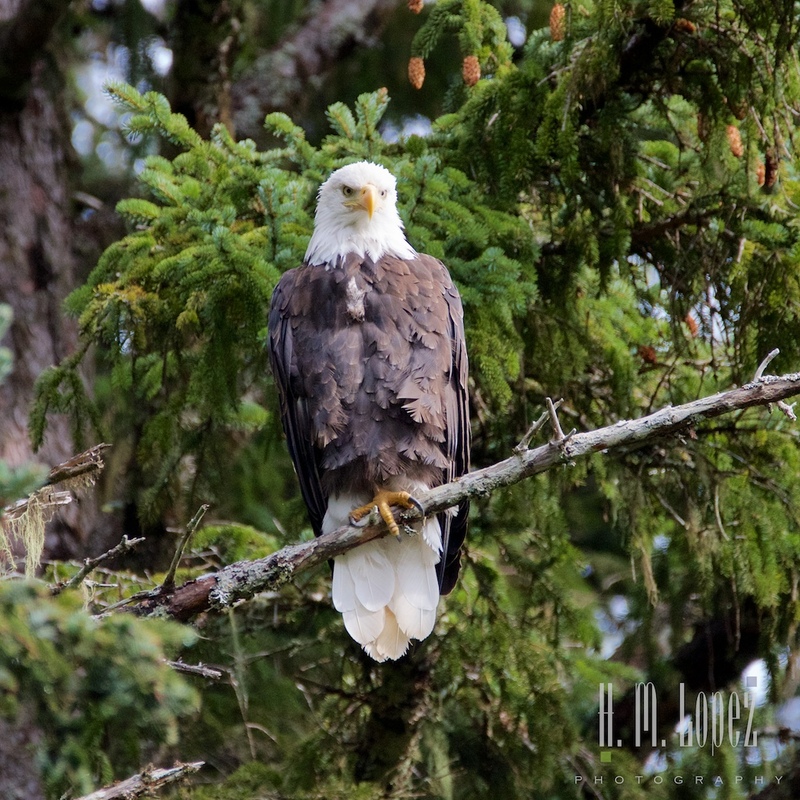 The American Bald Eagle Foundation, dedicated to the protection and preservation of bald eagles, houses raptors that have been hurt and can no longer survive in the wild and uses some of them for educational purposes. 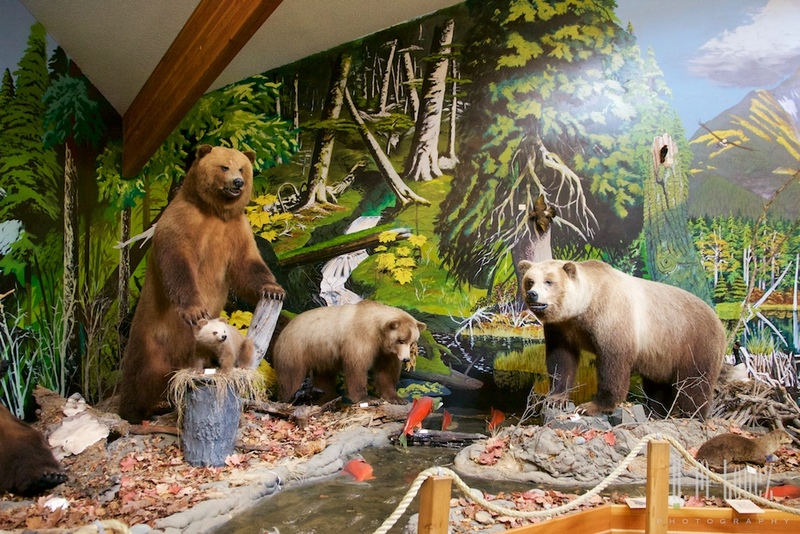 They have a wonderful wildlife diorama and several other interesting exhibits about the Tlinglit. They also had an eagle feeding and presentation about bald eagles. 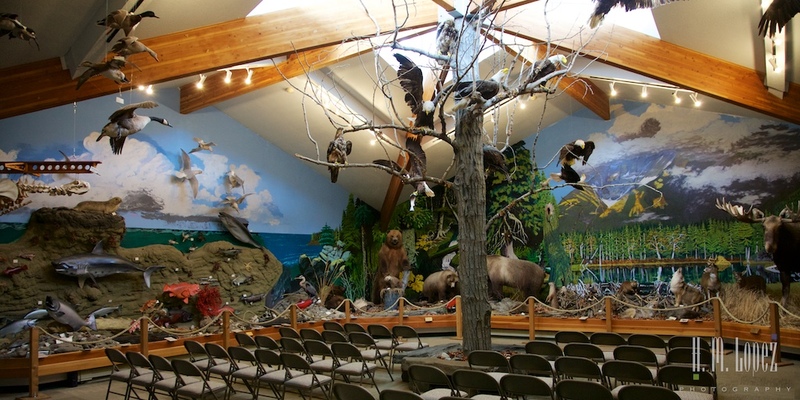 Other than the two eagles in the eagle feeding, raptors are not on display. The Hammer Museum, which Hector refers to both as “oddly entertaining” and “mildly disturbing” was a surprise. 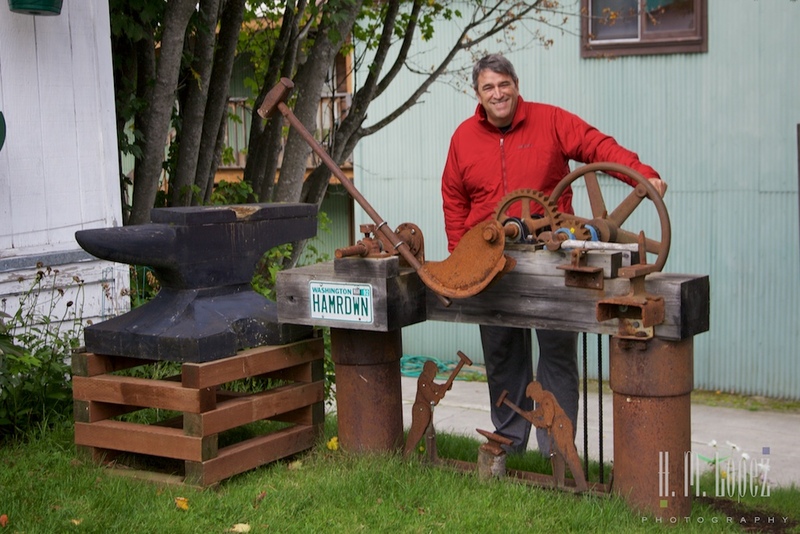 It is a jaw dropping collection of thousands of hammers that served a variety of purposes, from making jewelry and cracking nuts to blacksmithing. 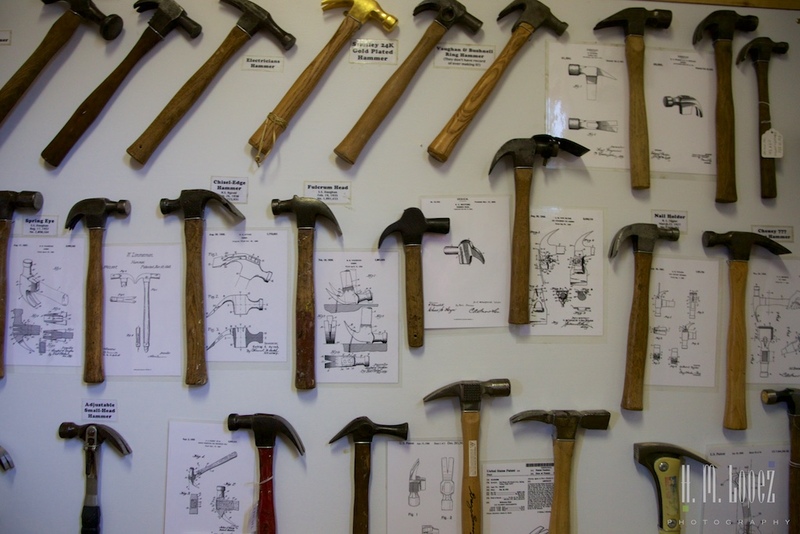 Displays are nicely done, the owner has searched for the patent diagrams of many of the hammers online, and printed them to display alongside the hammers. The variety of hammers is astounding, including hammers dating from 2500 B.C. (an Egyptian hammer). 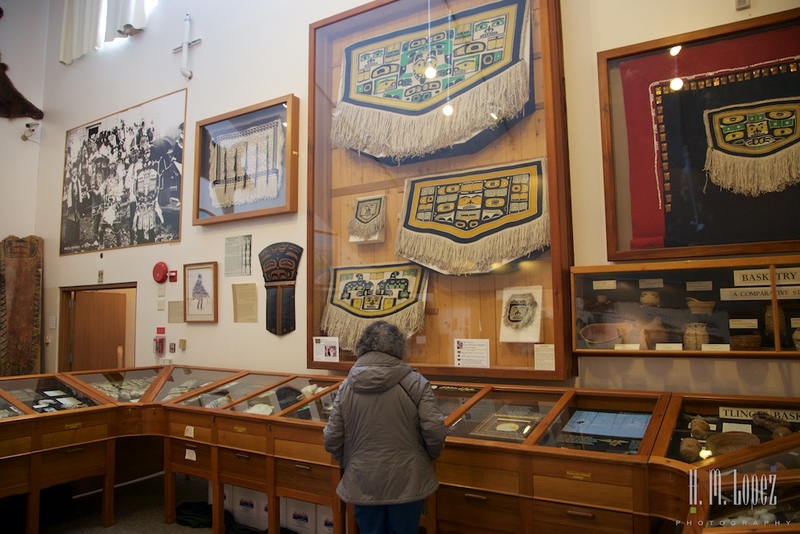 I have to admit that we enjoyed this museum much more than we ever expected. 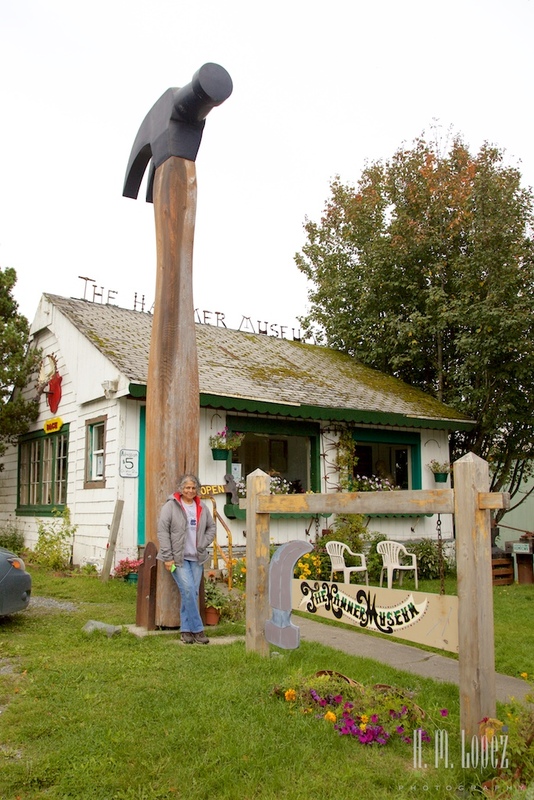 Although Dave Pahl the owner is the one with a thing for hammers, the nice young lady working there, Madeleine, certainly knew her stuff about hammers and pointed out all sorts of interesting tidbits of information. 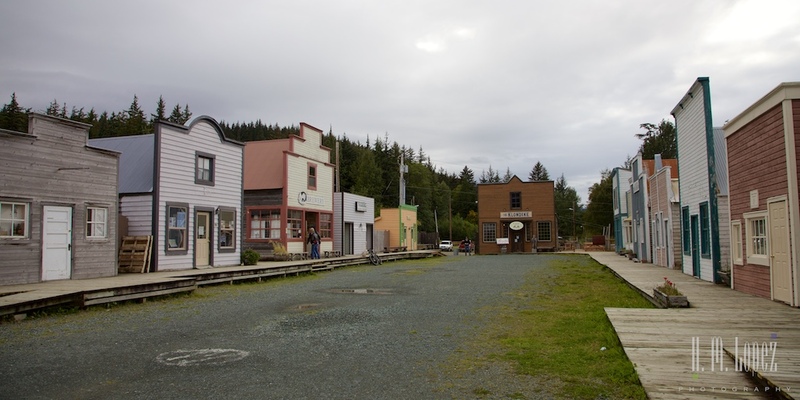 We also visited “Dalton City”, a replica of the gold rush town that was built for the movie White Fang. 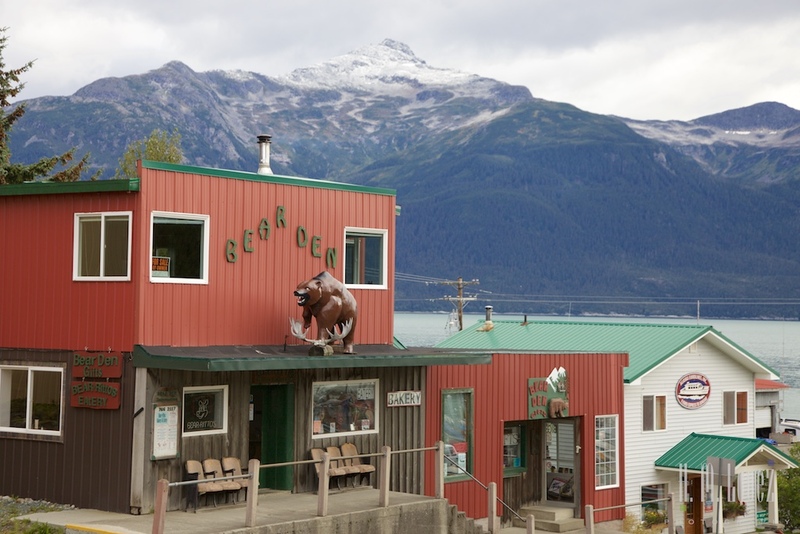 This movie set actually houses several establishments including a restaurant where we had some wonderful wood-fired pizza, the Haines microbrewery and some other shops. 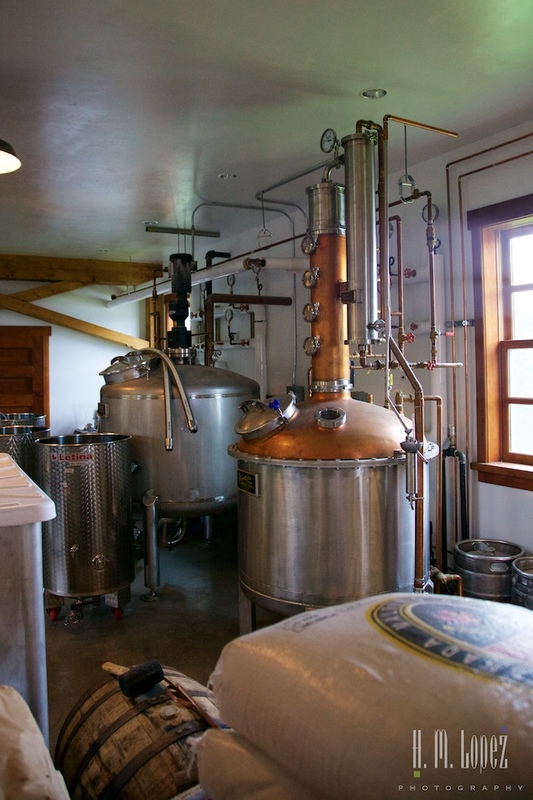 We tasted a delicious seasonal beer made of all things from spruce tips along with our pizza. 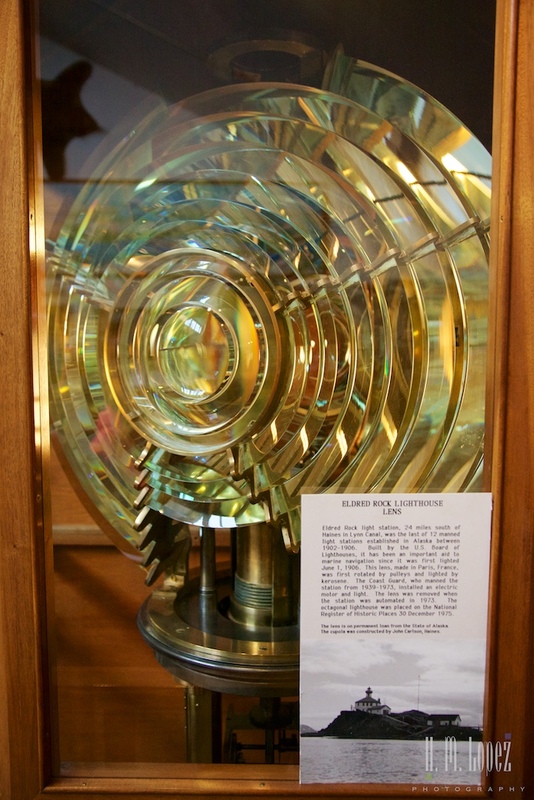 The Sheldon Museum was established in 1924 and houses over 4,000 artifacts that include some beautiful Native art such as Chilkat blankets, basketry, clothing items, and wood boxes as well as tools, Russian trunks, historical photographs, relics from the Gold Rush era and shipping artifacts including a fourth order Fresnel lens from the Eldred Rock Lighthouse, and more. While driving around exploring the town, we walked down a short trail to Mud Bay. 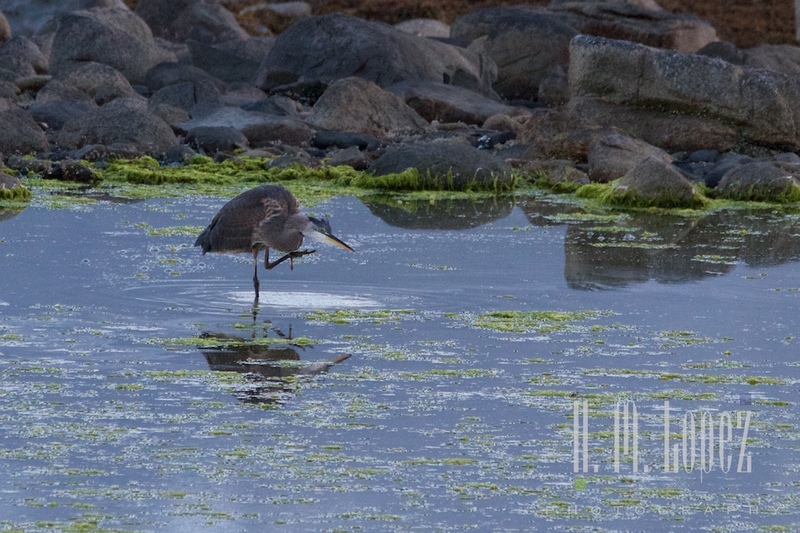 Hector was taking a photograph and a lady was dropped off and started walking down the trail and across the mud flat. 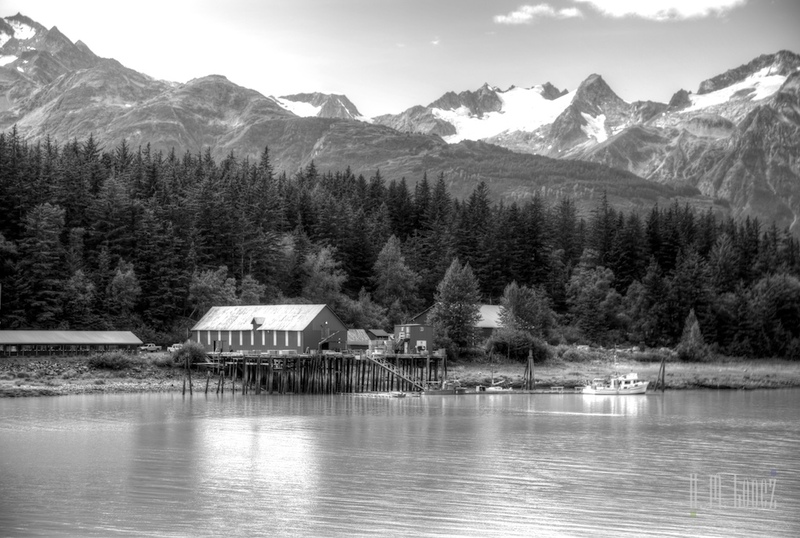 It turned out that just across this body of water was an off the grid community of about twelve houses. During low tide, people walk across the bay (with boots) to their homes, and during high tide they use boats. I found that incredibly romantic, yet another cool thing about this town. 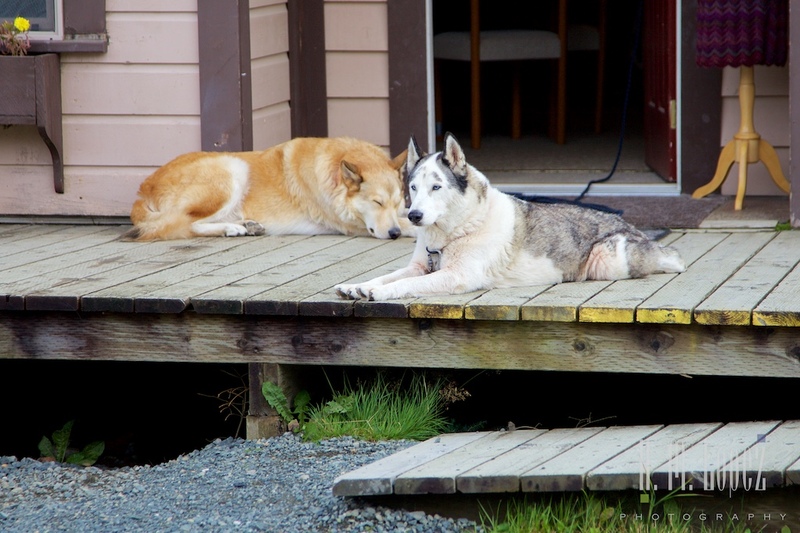 Back at the campground, Hector was trying to fix an issue we encountered after leaving the Dempster – our turn signals, brake and emergency lights stopped working on our tow car when attached to Island Girl. Something was wrong with the connection. He cleaned out the contacts, straightened out some wires and they still did not work. Fortunately, Oceanside RV has a mechanic and a small shop. They put our car up on a lift, and found that one of the wires connecting the RV lights to the car lights had torn and become disconnected. The repair was quick, easy and inexpensive. Our experience overall with people in the town was great. Everyone was really friendly and helpful and willing to share tips and information. We love Haines. 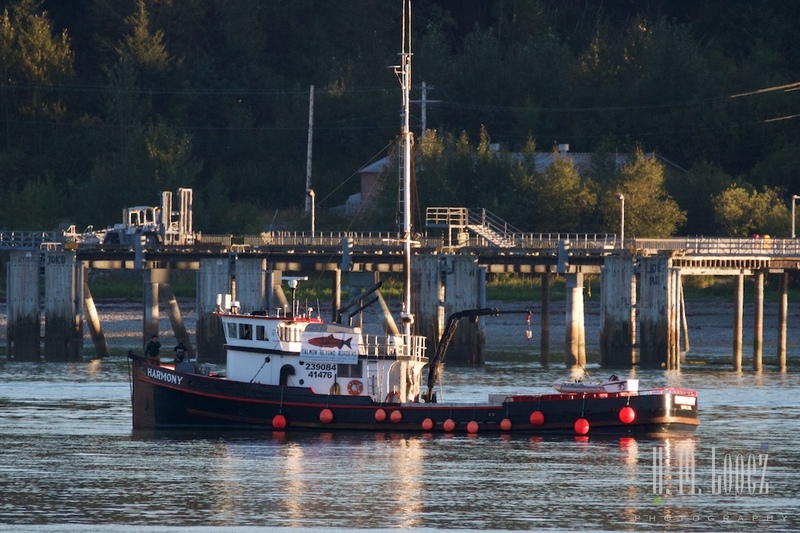 This entry was posted in Alaska, Our 2015 Journey to Alaska, RV fulltimers, States Visited and tagged beaches, birdwatching, boats, flowers, forests, harbors, museums, raptors by islandgirlwalkabout. Bookmark the permalink. See you both in a few weeks. Yes it is! Looking forward to it! I love the three dimensional photo. I don’t think I’ve ever seen one before. I know it was quite original! 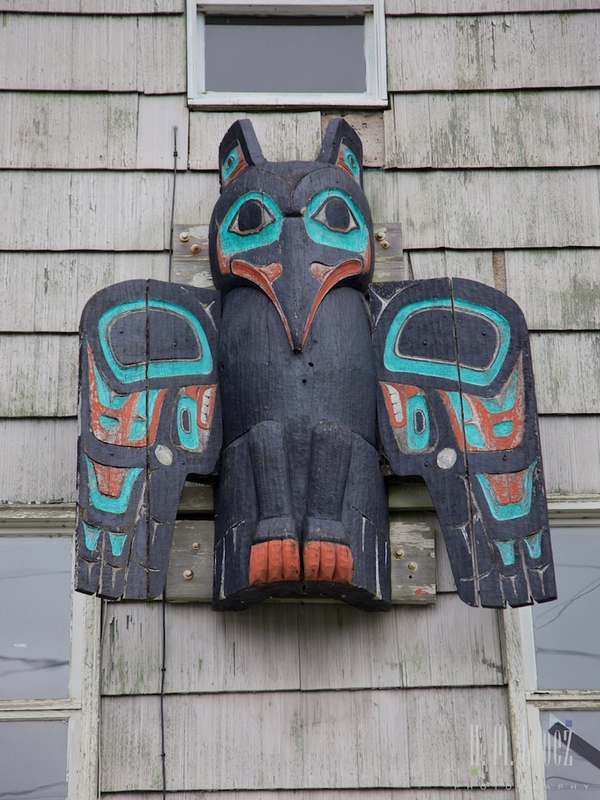 I so love the woodcarvings here in the Pacific Northwest. 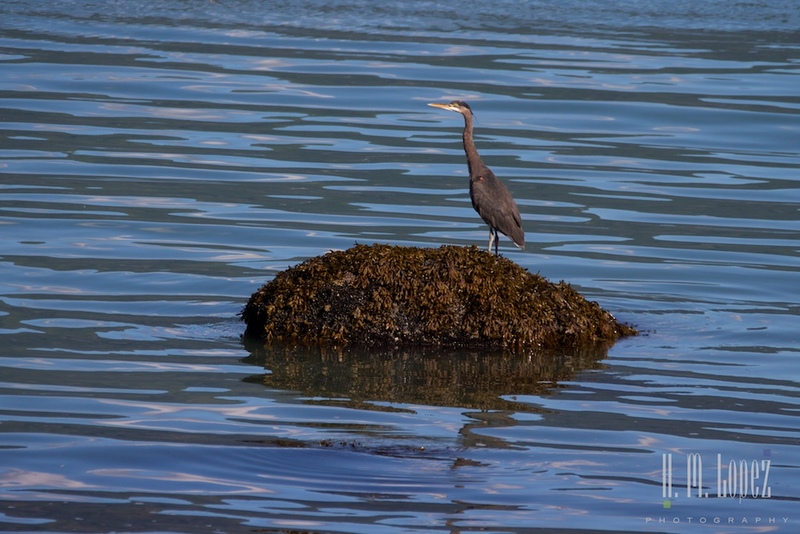 Those in your post resemble what we have been seeing and there is also a Mud Bay here on Lopez Island. 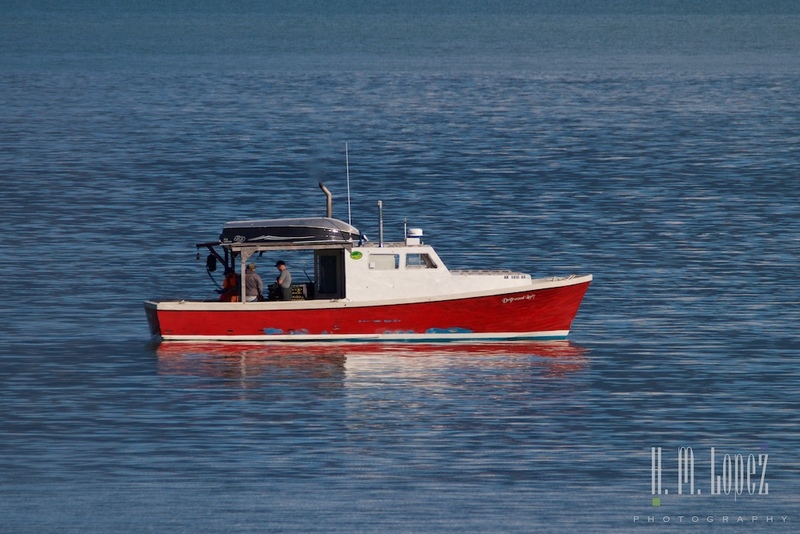 Love your photos of the marina and the cannery, particularly the black and white at the end of your post. I love the black and whites, and he is starting to do more of those. 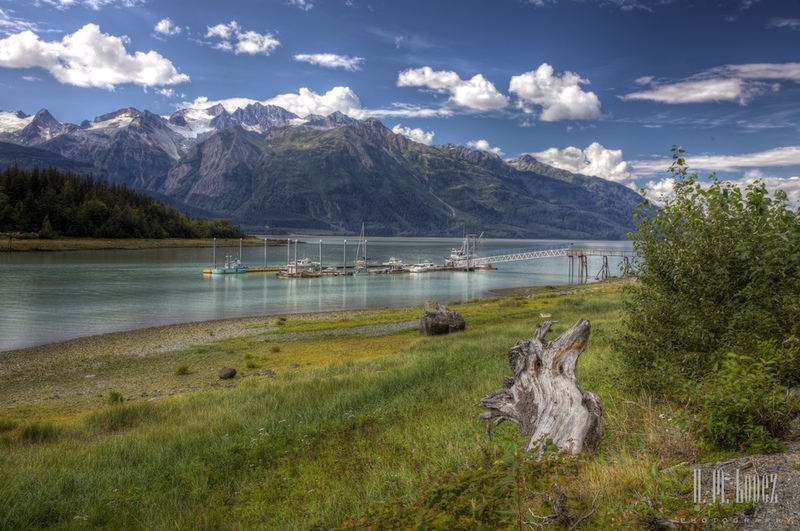 I am absolutely living vicariously through your posts on your journey through Alaska. 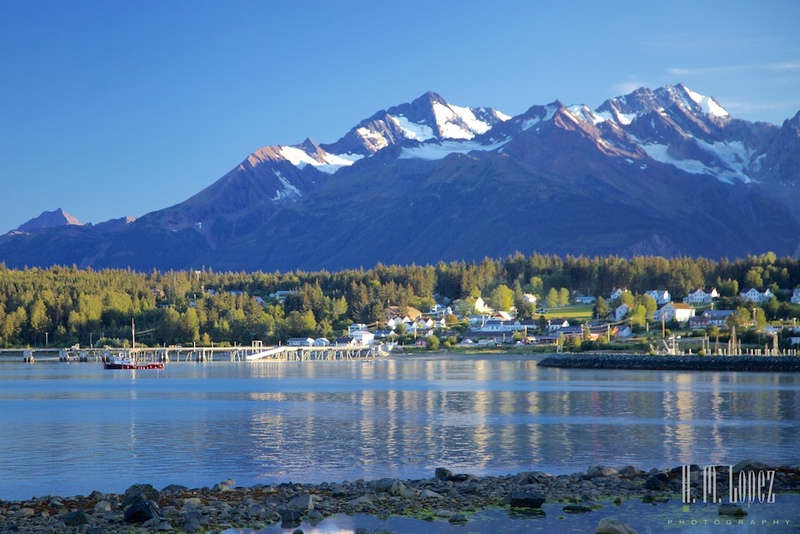 My husband and I took a cruise around Alaska as one of our very first vacations together when we were dating – and since then we’ve wanted to return and do an inland tour. We just moved into our RV full time a few weeks ago and hope we’ll be able to swing an interior AK trip next summer. 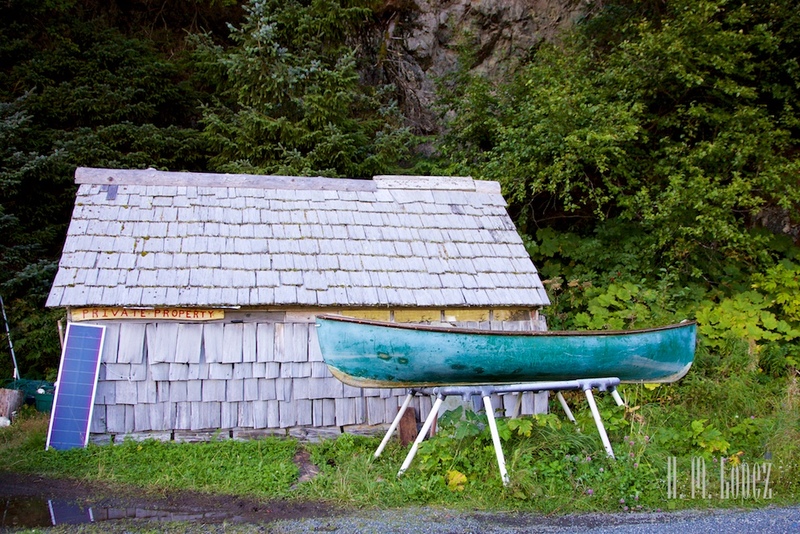 Your photos are wonderful but I love the history + context you share with them, too. Thanks so much for taking so much time to share your experience with the rest of us! You are very welcome. 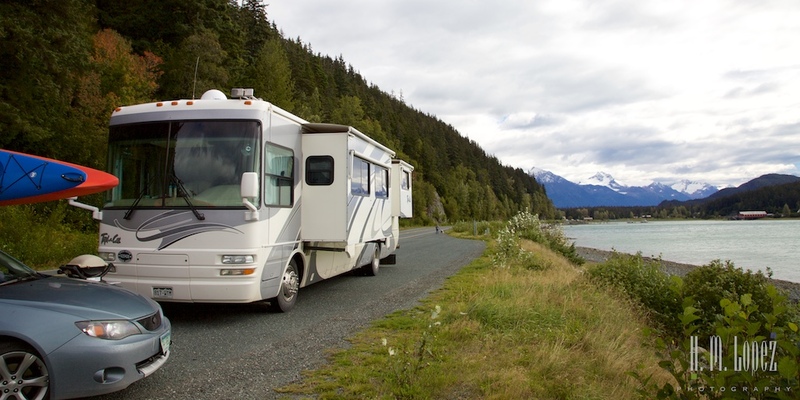 Congratulations on moving into your RV, if you have any questions about Alaska, just send me an e-mail. I am hoping to write a summary post as well, but we are a bit behind right now.